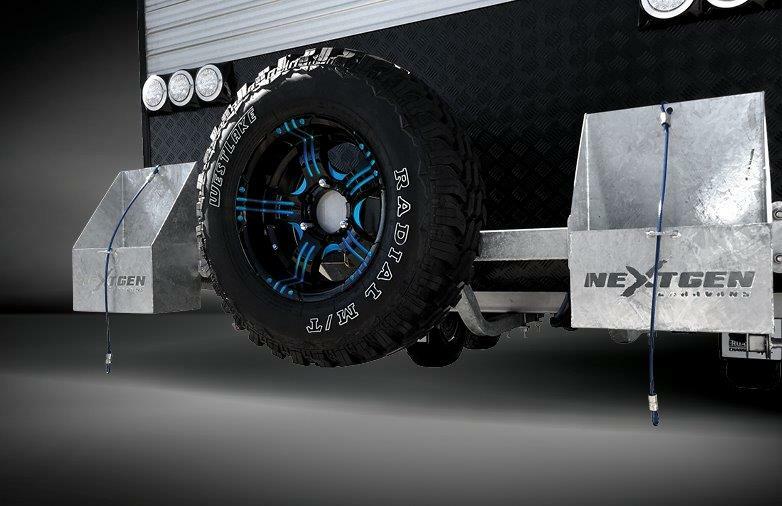 The NextGen Greyline is our serious off-road model, packed with serious gear, for the serious off-roaders. 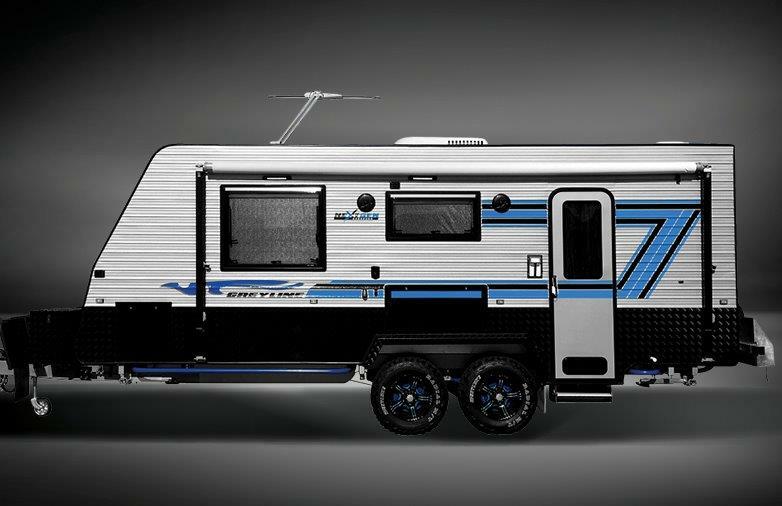 This machine combines Blackline model alongside the notorious off-road features that will take you anywhere your heart desires. 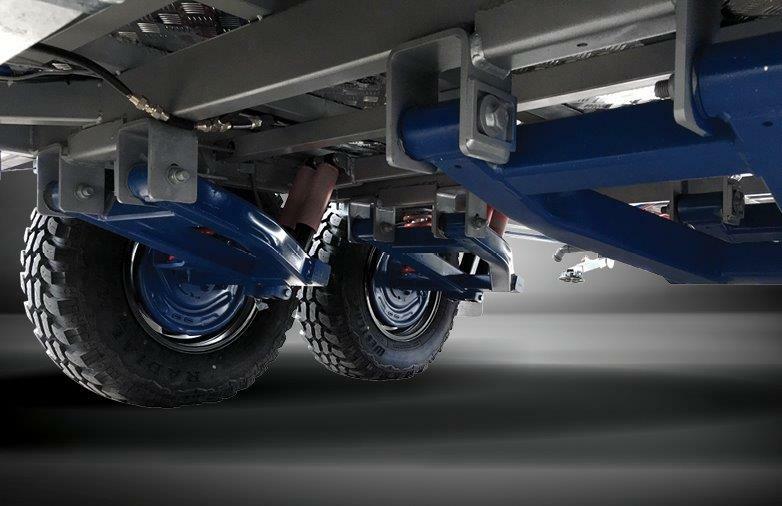 The NextGen Greyline options start with a top of the range dual-shock trailing arm coil independent suspension of which is a modern suspension made to suit even the harshest of terrains. It is this very suspension combined with the design of the chassis that gives our customers a premium ride with un-comparable handling. 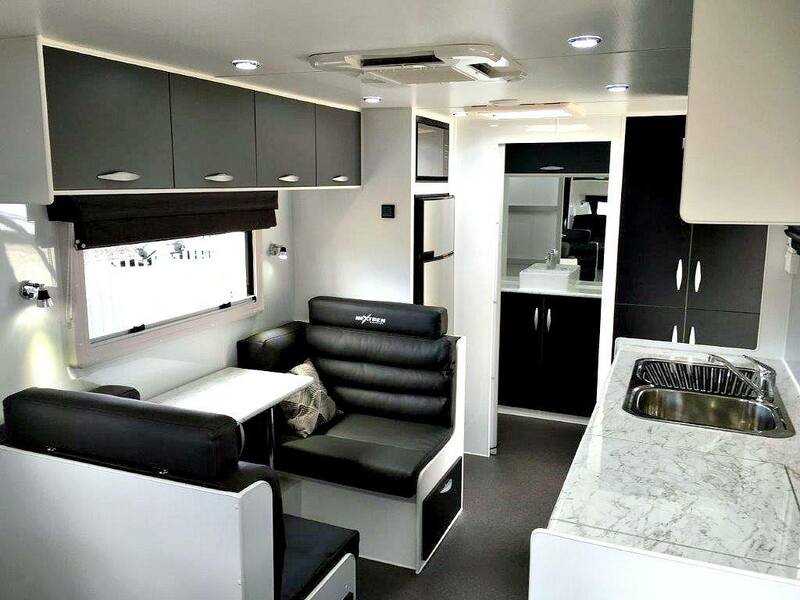 Internally, the Greyline has a superb 6’6” interior height for more head space and increased over head cupboard storage. 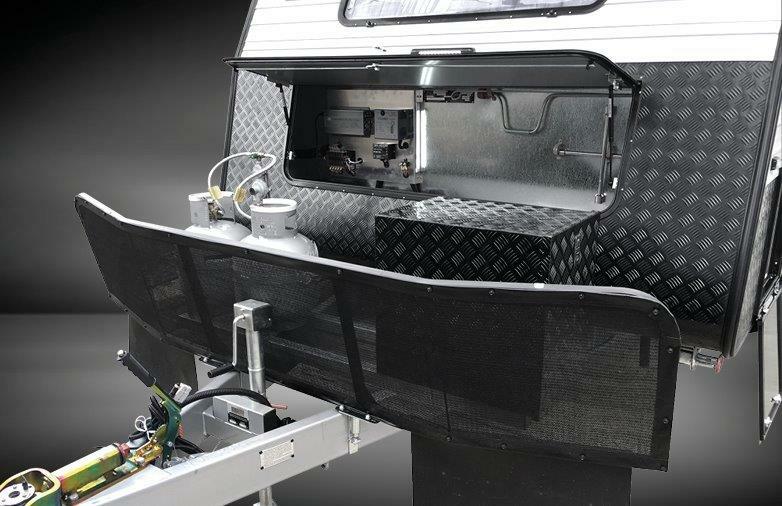 The styling of the caravan’s interior gives it a unique look with plenty of storage space at the front. The cupboards have all been recessed into the frame for a flush, clean look. 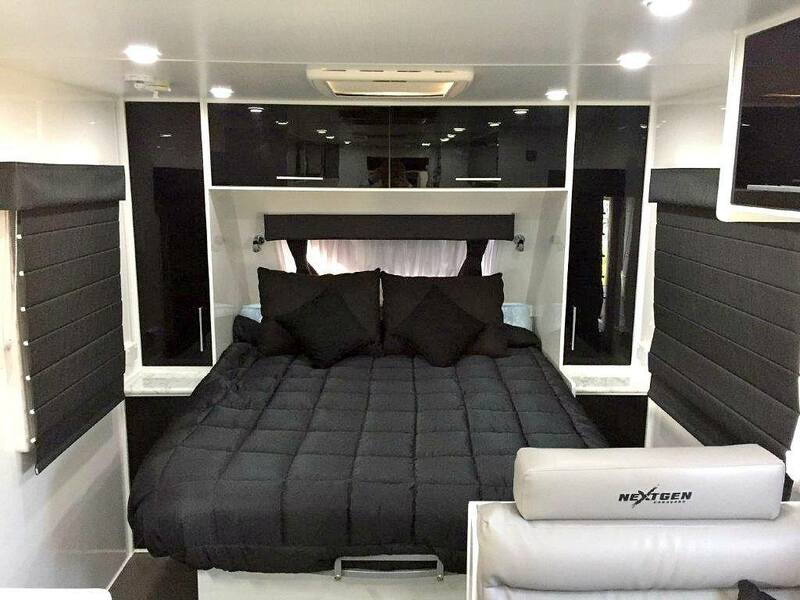 The Greyline’s customised lounge and furniture, made on our CNC machine (which guarantees its quality and strength while not having many faults) give the cabin added style. All of the post form bench tops give a clean, new century feel with a recessed stove for extra bench space. 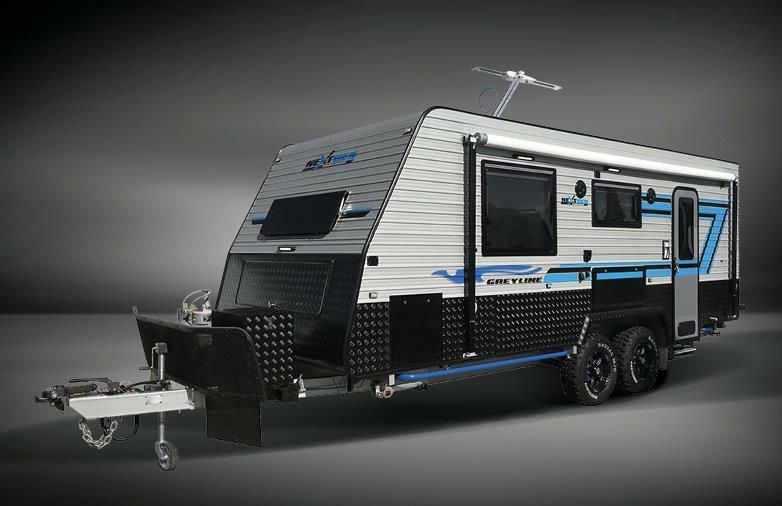 NextGen include a 6” chassis and a-frame as standard as well as a 2” raiser for excellent ground clearance, an extra-large full tunnel boot as well as a front boot to store all of the necessities needed, a rear vision camera for safety and a solar + battery pack to keep you travelling comfortably for as long as possible. 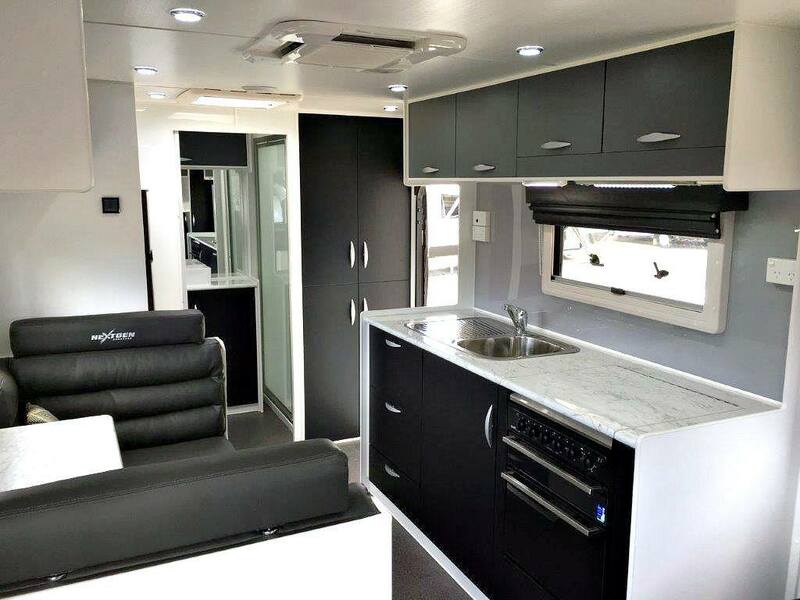 You design specialist will personally assist you with creating a customer colour scheme that you will love and will ensure that you have the perfect layout and inclusions in your brand new NextGen Caravan. 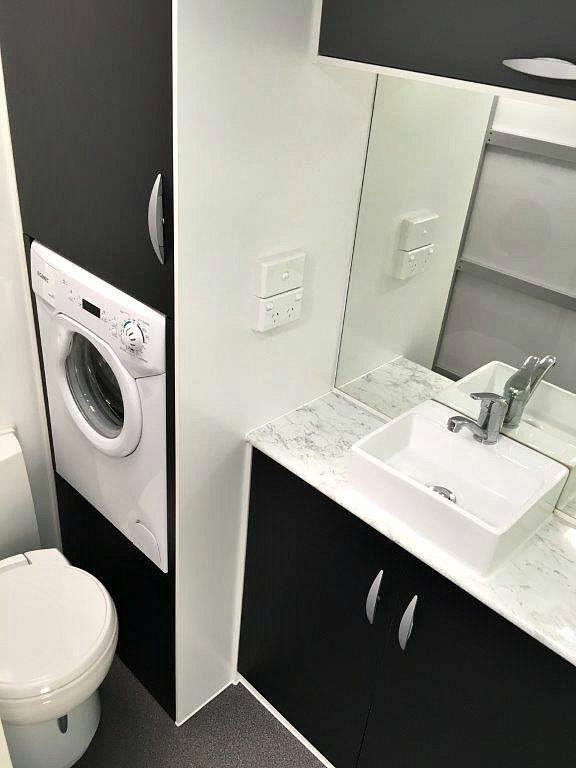 Once you have finalised the design of your NextGen, your specialist will arrange with the manufacturer to have personalised floor plans and specifications drawn up to ensure you are 100% happy before construction start.